Home / Trending / Viral / world / Ano pa kaya itong napansin ng isang netizen kay Miss Intercontinental Vietnam, bukod sa pagkakagaya nito sa gown ni Catriona Gray? 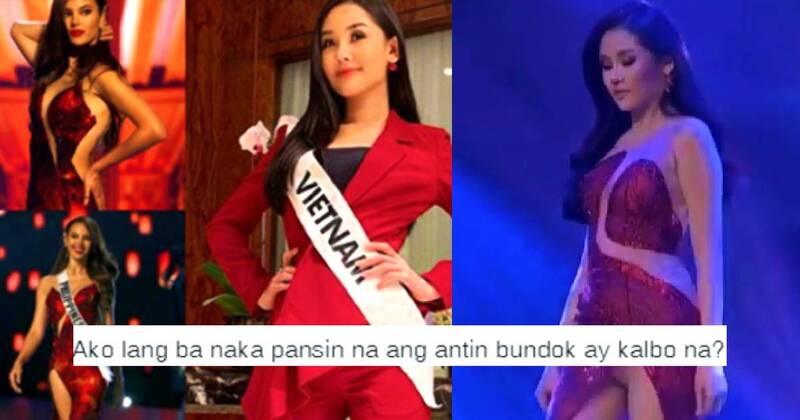 Ano pa kaya itong napansin ng isang netizen kay Miss Intercontinental Vietnam, bukod sa pagkakagaya nito sa gown ni Catriona Gray? Ngan Anh Le Au, Vietnam's bet for the recently-concluded Miss Intercontinental 2018 is getting ill looks especially from the Filipino crowds. 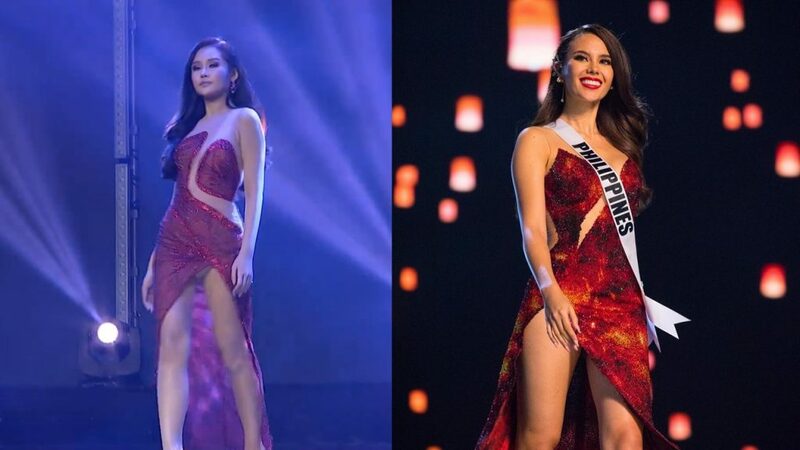 You see, Miss Vietnam is being accused of copying Catriona Gray, Miss Universe 2018 who represented the Philippines, during the pageant's coronation night. To be exact, people are accusing her of imitating Catriona's famous Lava walk, slo-mo twirl, and even the long gown she wore! Ngan was seen slaying the runway with a red sparkling outfit with almost the same cut as that of Catriona's Mayon Volcano-inspired gown created especially for her by Mak Tumang. Ngan even did the slo-mo twirl and the hair fix right after the walk! However, fans' opinions are divided regarding the matter. Some think that the imitation was distasteful, especially since the gown is not at par with Tumang's masterpiece, and that the gown was created with reference to Catriona's hometown. While other's think that it's fine and Catriona should actually feel flattered with the attempt. But at the end of the day, Miss Vietnam took home the Fourth Runner up spot and the People's Choice award. 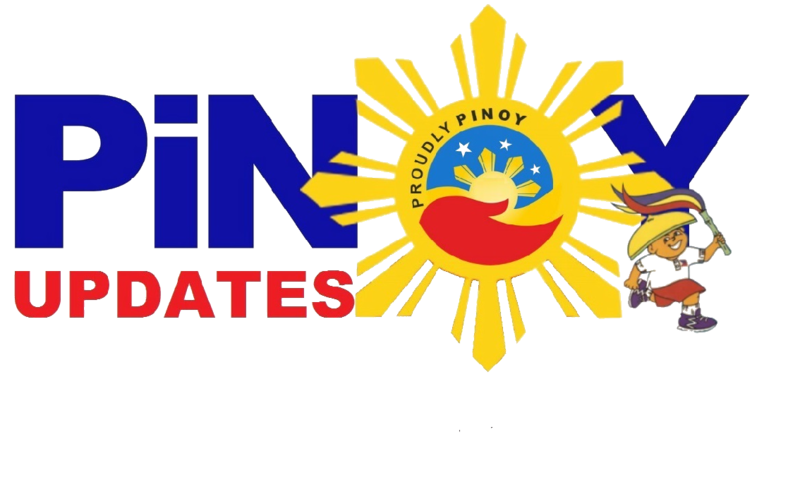 She was bested by another Filipina beauty queen, Karen Gallman, who took the crown of Miss Intercontinental 2018.